I would have used vegan pepperoni in these if I had some in the fridge but it isn’t something I always have. But bacon bits? Hell yes I always have those in the pantry. The husband was weirded out until his first bite and then requested more. Preheat waffle iron. In a large bowl, combine the flour, baking powder, baking soda, salt, oregano, basil, red pepper flakes, and and whisk until blended. Add the daiya and bacon bits and mix to coat with the flour mixture. Add the almond milk and oil to the dry ingredients until just combined, taking care not to over mix. Grease hot waffle iron. Pour about 1/2 cup batter into the waffle iron and cook 3 to 5 minutes, or until waffles are golden and cheese is melted. Repeat with the rest of the batter. Serve with warm marinara sauce. Pizza Waffles?? What a clever idea! I love it and my kids would devour them! They are perfect for kids! I cut one of mine up into strips to dip, it was pretty fun. Pizza + Waffles = such a neat idea! Always on the look out for good ideas for the waffle maker! Cheese and bacon in waffles? These sound amazing! I really need to invest in a waffle maker! Waffles and Pizza WOW! I would be all over this! I have a george foreman with removeable different plates. It’s great because I don’t have the room for multiple appliances and the plates are really easy to change and clean. I’m sure I would feel guilty if I had bought a waffle maker and never used it, or a grill and never used it. What a fun combination of flavors! 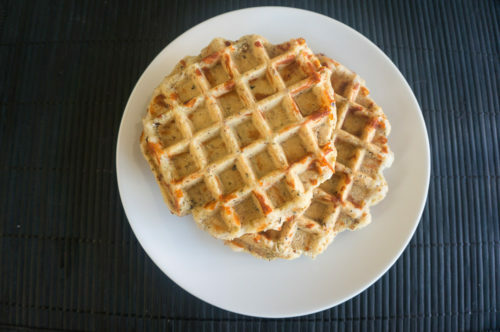 What a great idea to make a waffle savory, love it!! 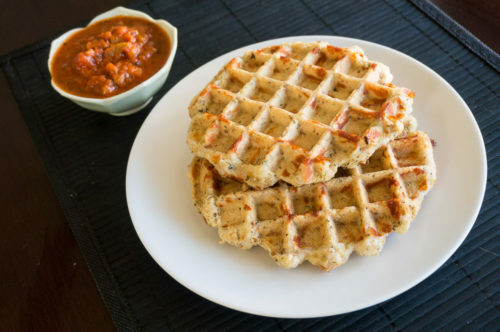 I love savory waffles and a pizza version sounds fantastic! I like the way you think ;). And I love these waffles. 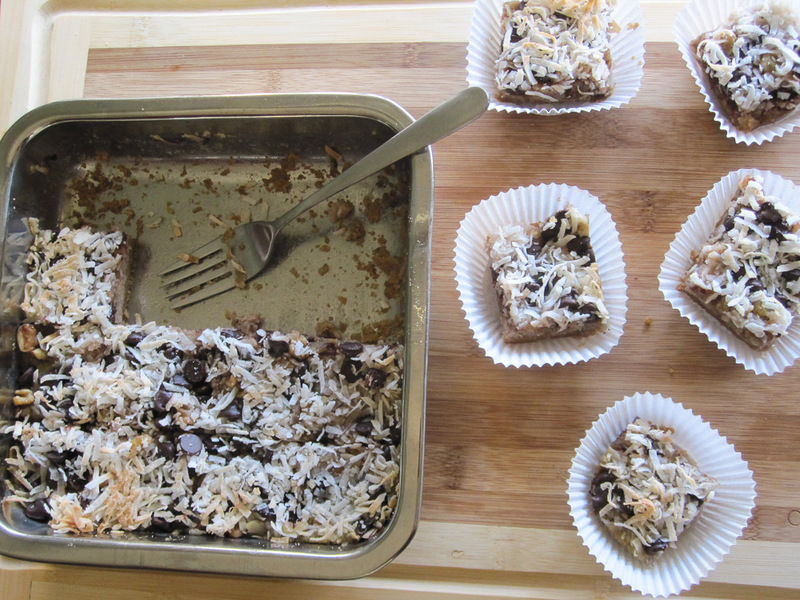 I need to make a batch – stat! I love waffles and I love how you changed it up making it pizza style! This would be a sure hit with the family!! Pizza and waffles…indulgence at its finest! Vegan bacon bits? Sign me up! I’ve never heard of those! McCormick bacon bits are accidentally vegan! 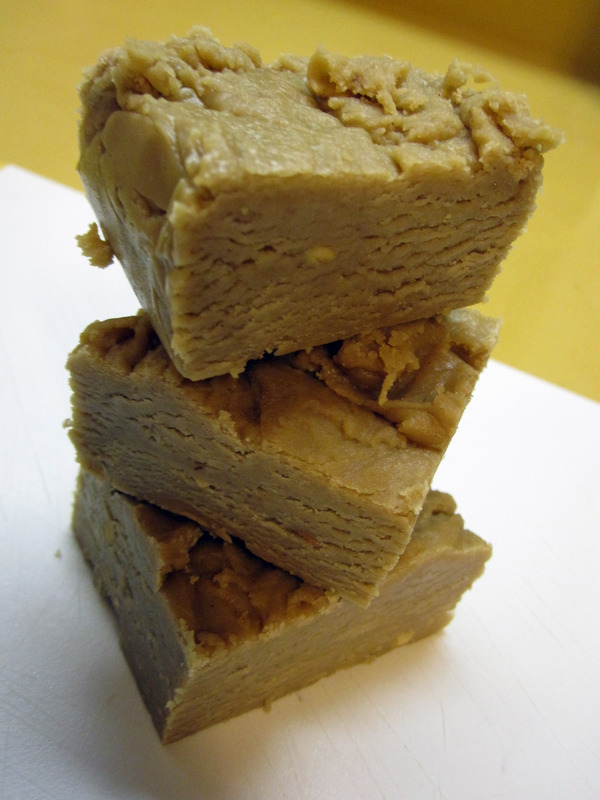 I currently have some Frontier Natural Products Organic Bac’ Uns in my pantry. Vegan Bacon bites– I’m going to go pick some up! These look fantastic!! I make savoury pancakes all the time but never thought to do savoury waffles. Love it. I’d have never thought of doing this. Looks Yummmy!! 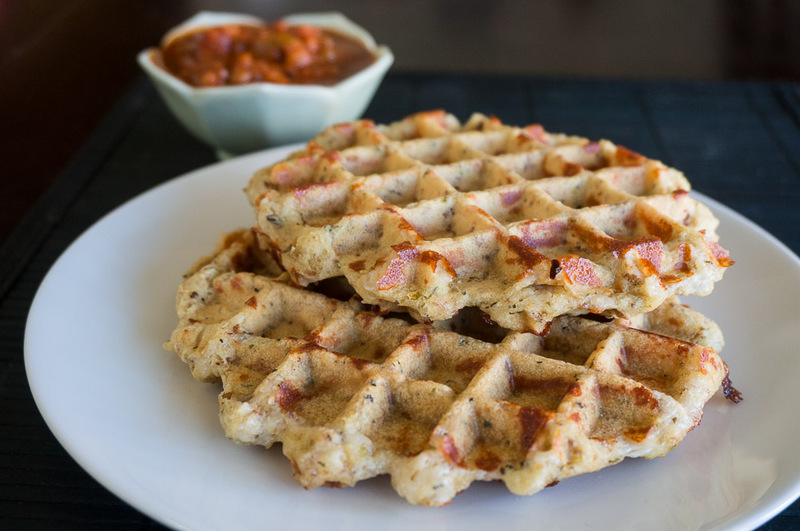 I’ve never really thought about savory waffles before, but these look awesome! I bet they are a huge hit! 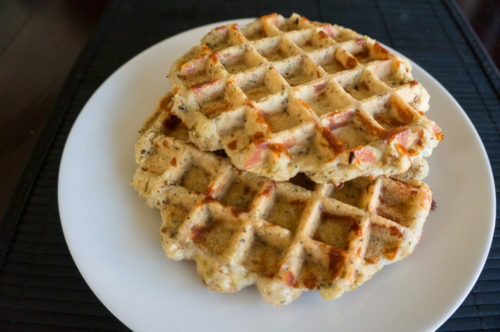 I have never had a savory waffle but I’m dying to try one! I’m pinning this for later! Great idea, Shannon! Break out the waffle iron! These look so good. Such a creative and yummy recipe. We’re pizza fanatics so this is right up my alley. PIZZA waffles? I’m so in! What a fantastic idea!!!! I totally want these. I’ve made and had savory pancakes but not waffles. Very interesting flavors in these. Hannah @ CleanEatingVeggieGirl recently posted…Weekend Wrap-Up In Pictures: My Dad Came to Visit! Hrm, I’m unsure of how many full waffles it will make, maybe 6? I don’t make full waffles on my grill (that is why they are round). My grill is also shallow, not a belgium waffle plate so that might be 4. Made these today. Good stuff. Now I want to try more things as savory waffles.